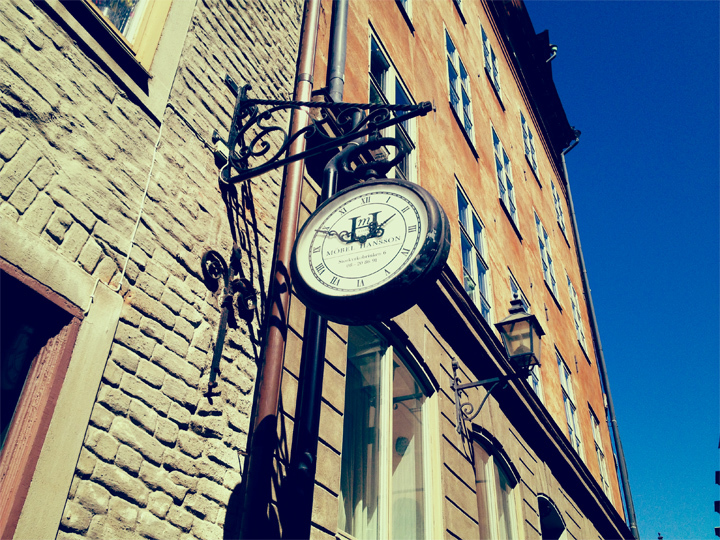 This small antique store is located pretty near the main square and the Great Church. 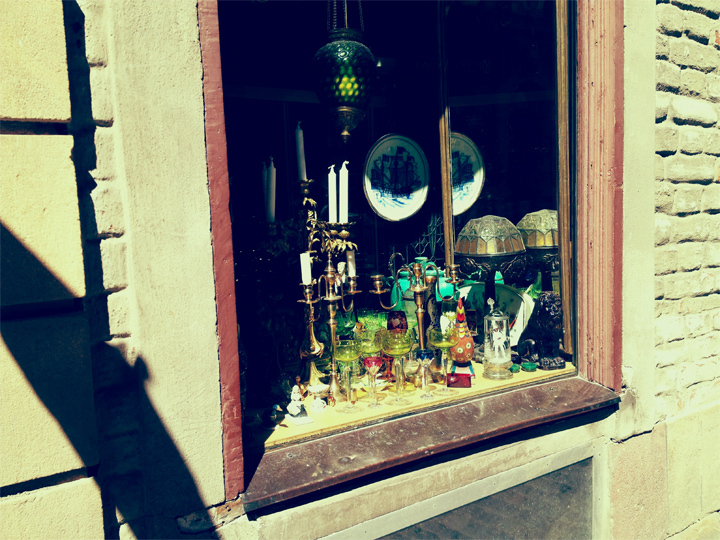 The store contain aged stuff, such as copper plates, copper jugs, small teacups and even some old Swedish fifty Cent crowns. Prices: Differ a lot. The prices tag for teeny plats and teacups is 250 SEK (each). If you are looking for more expensive and unique things you can, for instance, buy a miniature boot for 16 000 SEK. One Response to "Antique shop – Möbel Hansson"